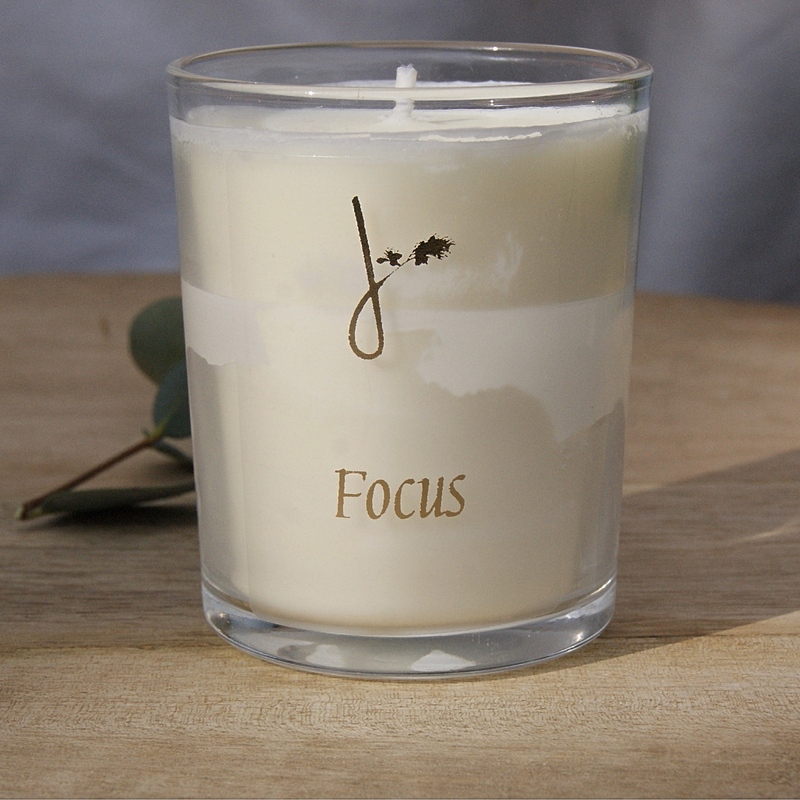 Focus candle, made in the UK using a mix of essential oils that are expertly blended to uplift and motivate. Whether you need a little focus in your life or you are buying it as a gift for someone you love. Fragranced Focus candle. 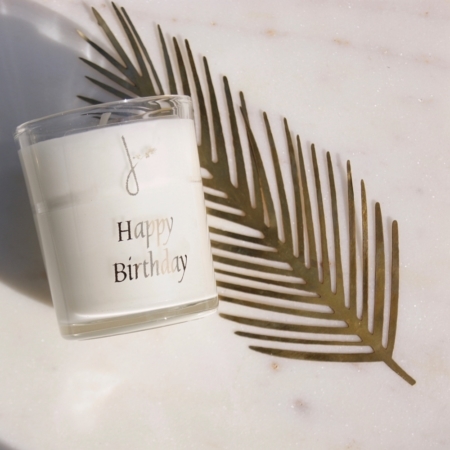 Whether you need a little focus in your life or you are buying it as a gift for someone you love, this candle beautifully fragrances the home. A stunning scent to fragrance your home with. Made using ethically sourced natural plant products that are sustainable and kind to the environment. Made in the UK using a mix of essential oils (including neroli, sweet orange and rosemary) that are expertly blended to uplift and motivate. Focus fragrance, also available as a diffuser and bath and shower gel. Size; Burn time approximately 20-30 hours. 9cl votive candle. 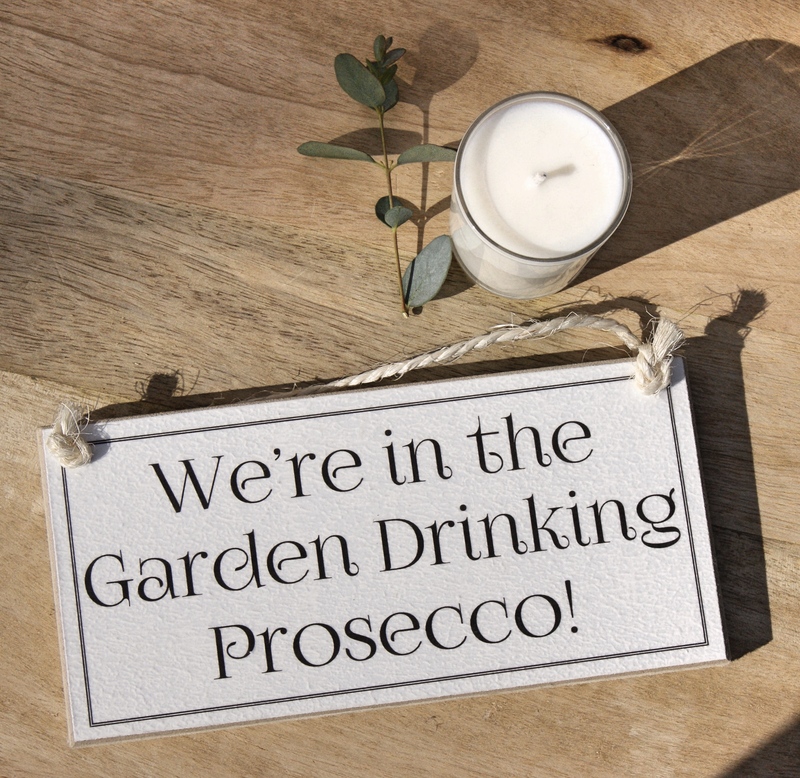 Provenance: Made in the UK by a family run company. Material: Natural plant wax – ethically sourced. And essential oils. Glass votive and card packaging. Please remember to read instructions before use. And never leave a lit candle unattended.